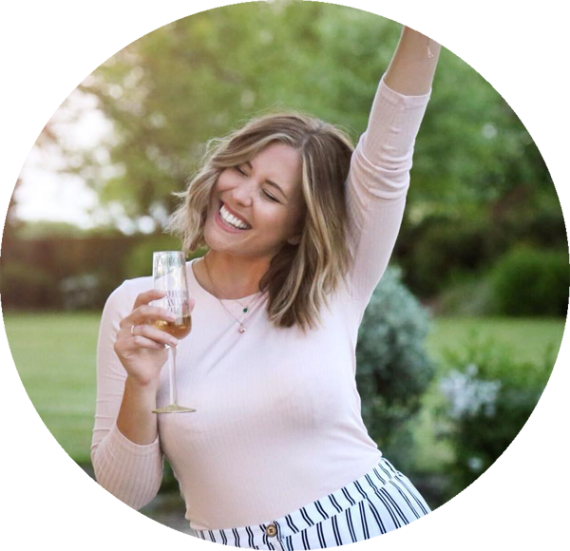 Last week Rosi and I went down to London for the Blogger’s Lounge Awards and stayed at possibly one of the coolest hotels I’ve ever stepped foot in – Citizen M London Bankside*. 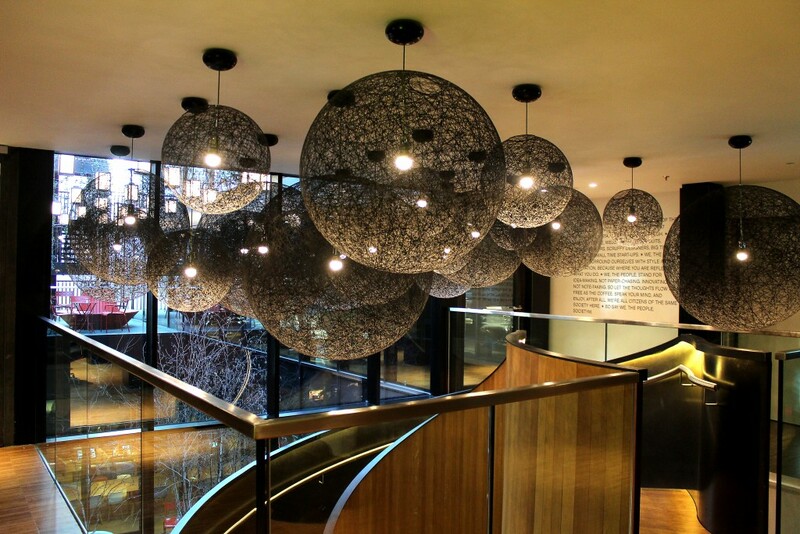 Just a 2 minute walk from the beautiful Southbank you’ll find Citizen M, a high tech hotel with incredibly cool interiors and seriously interesting rooms. 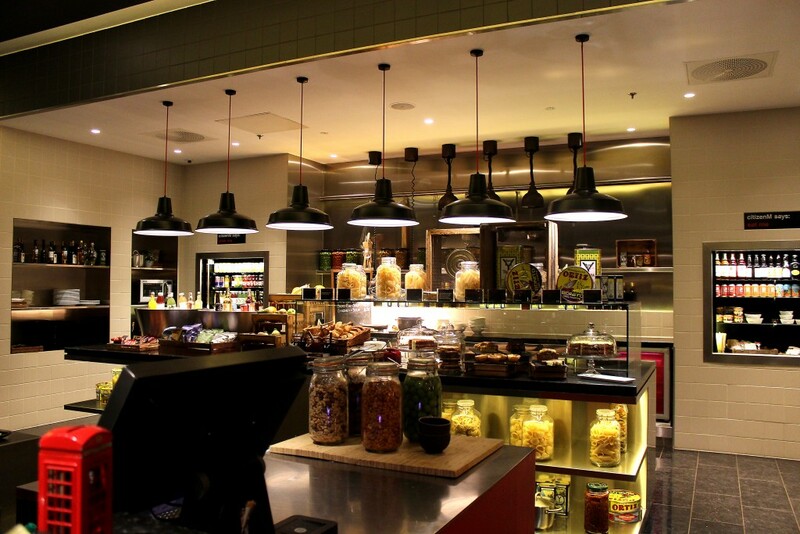 We walked into the reception and checked ourselves in on the self service machines – quick and easy and made our way up to our room. 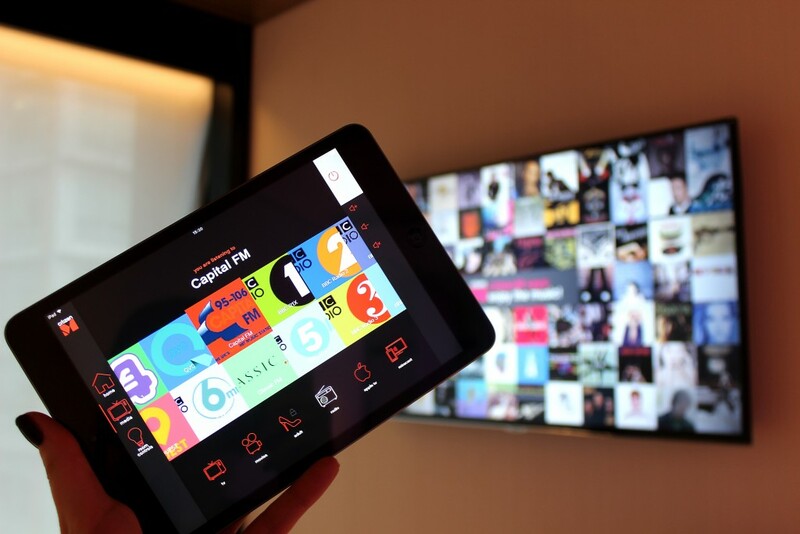 Everything in your Citizen M room is controlled with an ipad – the lights, the temperature, the tv, the blinds, everything. I’m not ashamed to say I spent a good 10 minutes changing the colour of the room, testing out all the music options and rolling up the curtains – so cool! There’s free on demand movies, loads of radio stations, tv channels – everything you need if you feel like chilling out in your room including a giant square super comfy bed. 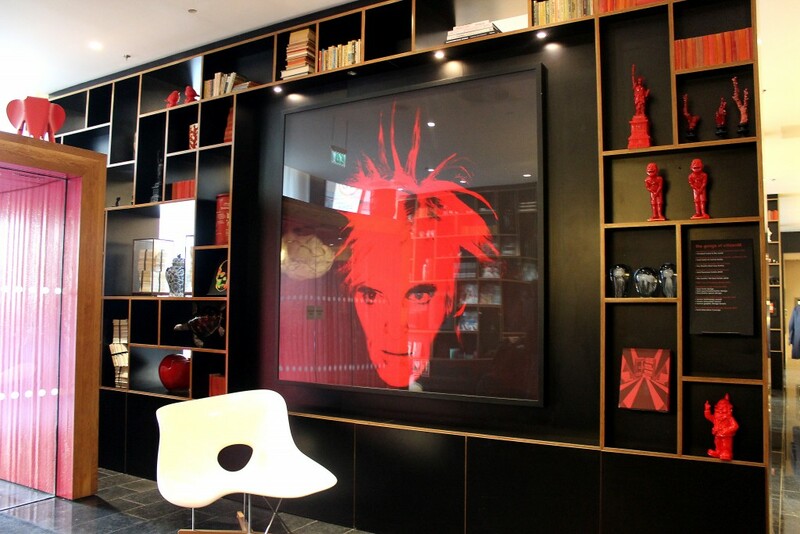 Citizen M is all about space saving design with everything neatly packed away and hidden so it all fits in to a very small space although the room doesn’t feel small at all. You could fit two people comfortably in here (although I had that giant bed allll to myself!) without feeling like you’re living on top of one another and there’s plenty of wardrobe space and a desk to work at. With quirky accessories and a real light hearted feel I felt right at home and very comfortable as soon as I walked in. 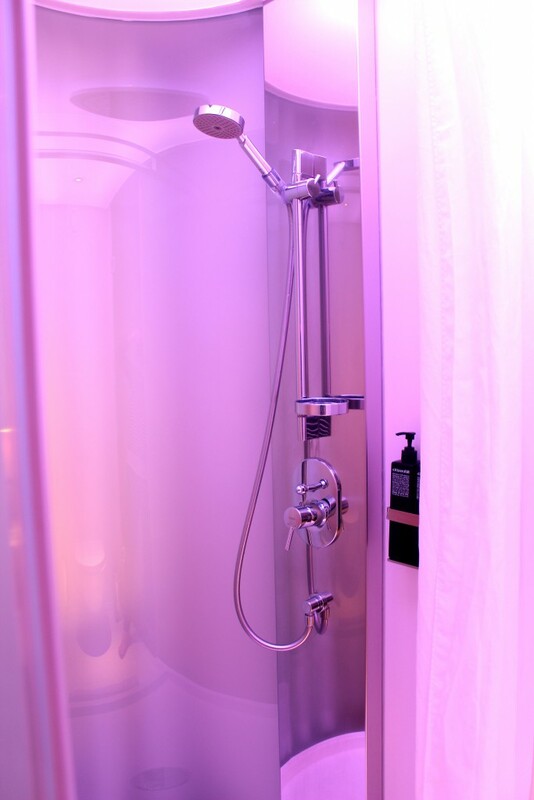 One improvement for me – swap the shower curtain for glass, I have a real phobia! 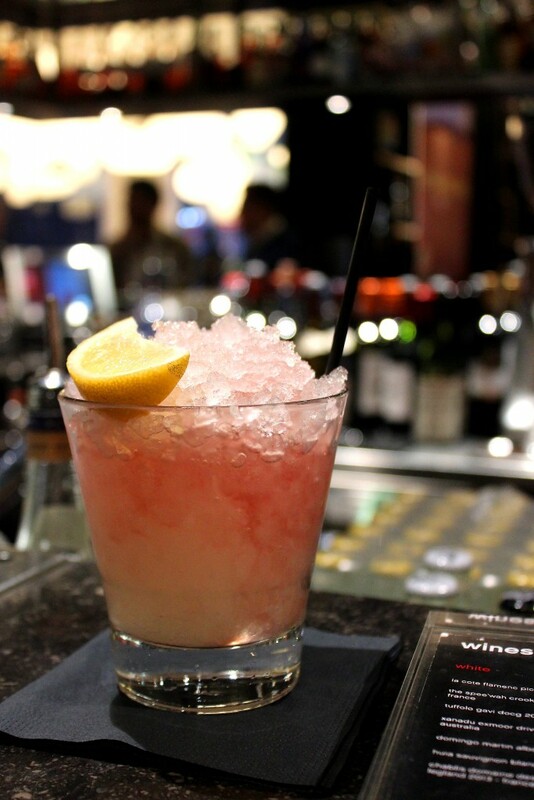 Downstairs is just as cool with big open sofas for sitting with a drink or working away. It’s got a really great feel to it and we parked ourselves at the bar for cocktails before heading out. Coming in at around £8-9 per cocktail they were pretty darn good – I can recommend the Paloma! We didn’t stay for breakfast as we already had brunch plans elsewhere but there looked to be a great selection and again very neatly tucked away in the lobby. 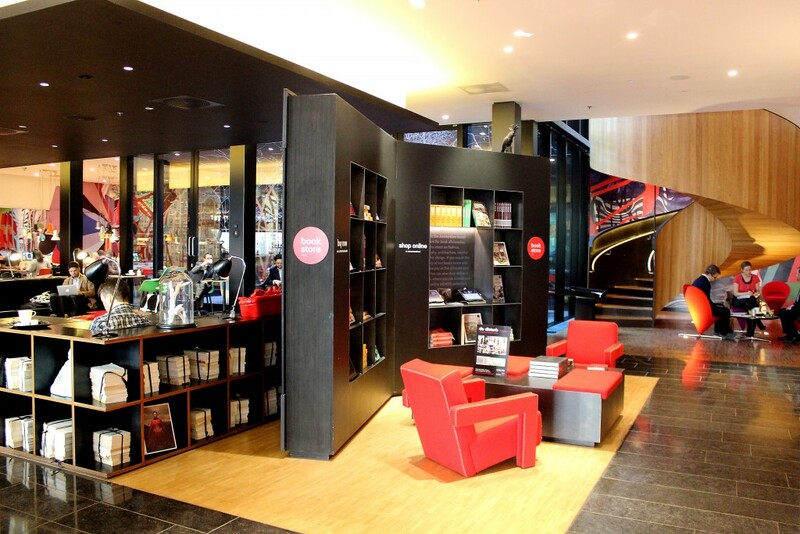 I absolutely loved our stay at Citizen M and would 100% book again. With rooms from £150 it’s a great way to stay in style with access to the city centre, and they have hotels in Amsterdam, Paris, Glasgow and New York too…be right back, currently booking my flight! 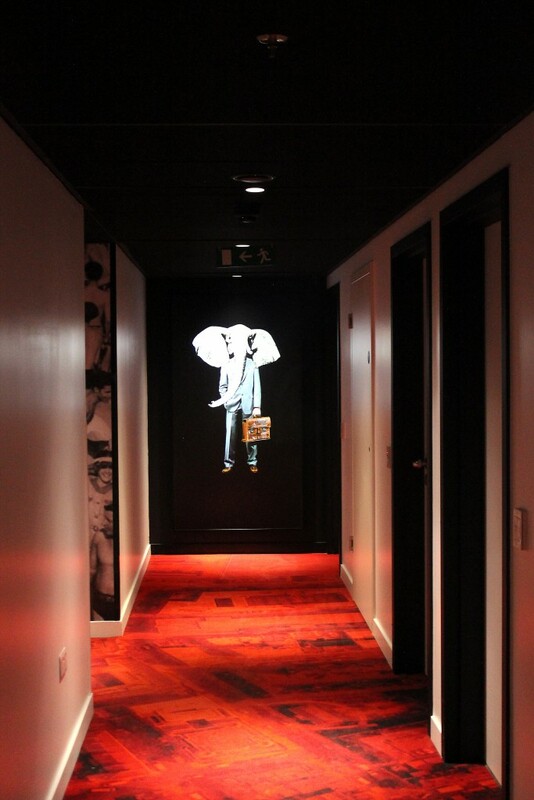 Take a look at The Citizen M website to find out more and book a room. 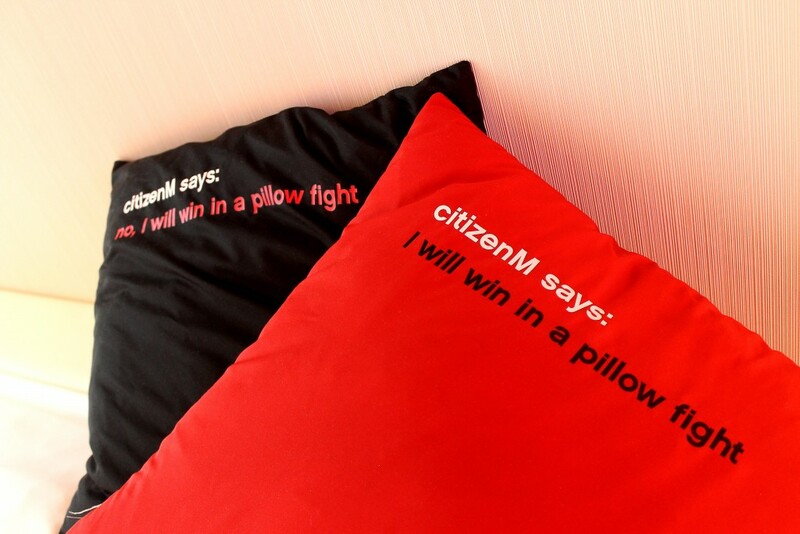 Have you stayed in a Citizen M before? Leave me a comment below or tweet me @xameliax! 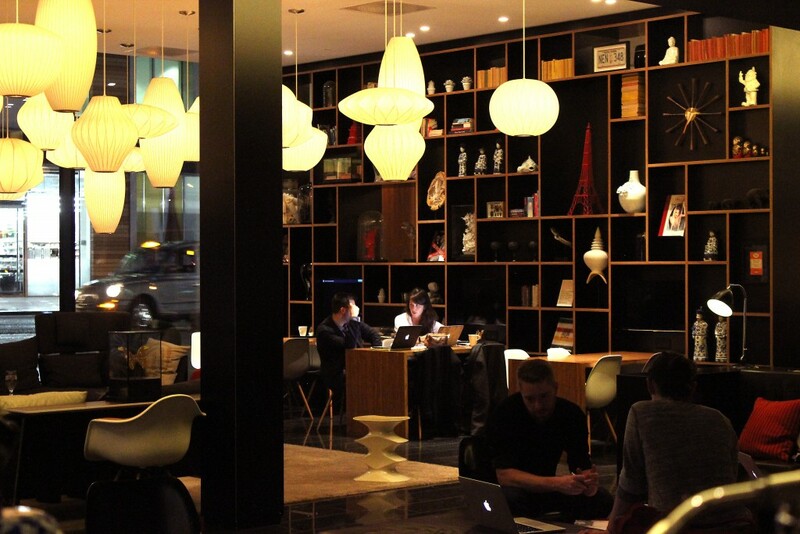 *Citizen M kindly invited myself and Rosi to stay on the evening of the Blogger’s Lounge Awards in exchange for an honest review on the blog…I’ve already booked into another Citizen M, loved it.